Should PC gamers wait for Coffee Lake or upgrade now? If one thing is clear, is that Intel’s launch of its Coffee Lake 8th generation processors has been one of the biggest events of the year. 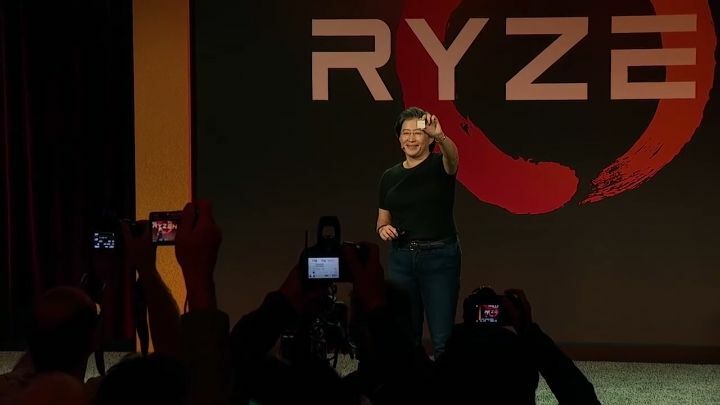 This followed AMD’s launch of its new Ryzen line of CPUs last March, which was noteworthy due to the fact that for the first time in years AMD was offering processors that were more than a match for anything that Intel had in the market. Intel was quick to respond though, and launched its 8th gen Coffee Lake processors this October. This apparently was done ahead of schedule, as these processors were originally scheduled to hit the market in early 2018. This explains why it’s been something of a chore for many people to get hold of Intel’s latest and greatest processors at the moment, as most retailers simply don’t have them in stock right now. For instance, at the time of writing Amazon US doesn’t have any stock whatsoever of the new Core i7-8700K, although it’s possible to buy this processor on Amazon UK, albeit via a third-party seller, and at a price way above Intel’s $359 recommended customer price. Also, no Coffee Lake CPUs except the i5-8400 and i3-8100 are available from amazon.com right now either. The situation is not much better at other retailers such as newegg, where the high-end i7-8700K and the mid-range i5-8400 are currently out of stock. And the lack of stock is causing prices for even the entry-level i3-8100 to fluctuate wildly, depending on which online store you take a look at, if the processor is available at all. This is a sad state of affairs taking into account that Coffee Lake launched almost two weeks ago, and the lack of stock worldwide surely has been frustrating for those looking to upgrade their PCs this fall. Intel officially launched Coffee Lake on October 5, but these processors have been hard to get until this point. Actually, some have even accused Intel of carrying out a “paper launch” with Coffee Lake. This means that the 8th gen CPUs were launched with only minimum stock available, likely with the goal of deterring customers from switching to AMD’s competitively-priced Ryzen processors. This will likely create a dilemma for many people who were planning to upgrade their PCs this fall, or had already planned to pick up an AMD processor this year. Because the truth is that the new Coffee Lake processors have yielded some truly stunning benchmark numbers, significantly outperforming AMD’s Ryzen in most cases. Actually, outlets like PC Gamer have referred to CPUs like the new i5-8400 as the “best new gaming CPU in years”, highlighting what a performance jump Intel is offering with Coffee Lake. But the point is that scarce availability is currently driving prices up for the entire Coffee Lake range, making Intel’s CPUs less competitive vs AMD Ryzen. Plus, there are other issues to take into account such as the fact that a “locked”, non-overclockable processor like the i5-8400 would be ideally paired with a cheap motherboard (such as those based on the H370 and H310 chipsets), which are not available right now due to Intel pushing their new processors to market ahead of schedule (only the more expensive Z370 boards are currently available). So, early adopters will likely find themselves paying dearly for the privilege of upgrading to Coffee Lake at this time. The solution for Intel fans, then, is simply to wait until early 2018, when there should be plenty of 8th gen Intel CPUs in stock worldwide and prices will hopefully be closer to Intel’s recommended customer price. There’s also the option of going for an earlier 7th gen Kaby Lake processor, which only launched earlier this year, and which are plentiful right now. 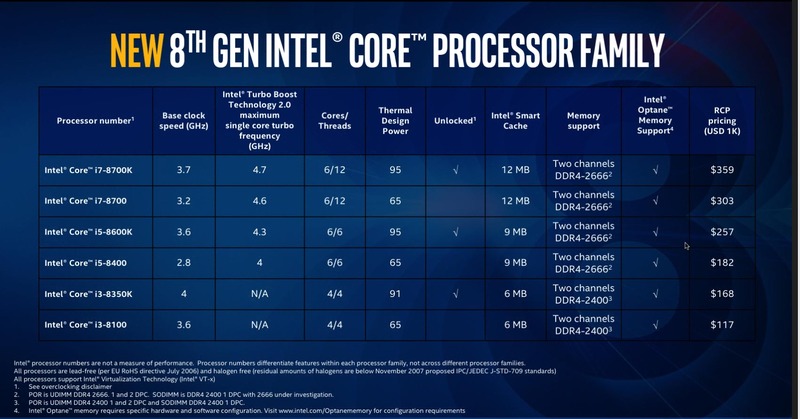 But the thing is, Coffee Lake tramples all over Intel’s previous Kaby Lake architecture (an i5-8400 is even a match for the Kaby Lake flagship, the i7-7700K), while not being much more expensive than the earlier 7th gen, meaning that going for a Kaby Lake CPU seems like a poor value proposition right now. AMD took the world by storm last March with the launch of Ryzen. The alternative to Kaby Lake would be to buy into the Ryzen ecosystem, and upgrade to an AMD processor instead. This seems like the more sensible choice taking into account the fact that these CPUs are widely available right now, are competitively-priced and offer pretty good performance to boot. The problem is that, despite all the improvements AMD has made to its processor line, Ryzen is still lagging behind Intel when it comes to gaming performance. This means that a Ryzen 5 1600 (a mid-range, six-core processor) can’t quite deliver the same gaming performance as the new six-core Coffee Lake model (the i5-8400), while the more powerful Ryzen 5 1600X can’t quite compete with the new i5-8600K either when it comes to gaming. Also, other AMD processors like the four-core Ryzen 5 1400 are certainly no match for the similarly priced i3-8350K in most gaming scenarios. Of course, those set on upgrading to an AMD processor would do well to consider the Ryzen 5 1600 as an entry point now that Coffee Lake is available, as that processor’s strong multi-threaded performance (AMD’s CPU boasts 6 cores but can handle 12 threads simultaneously) help make it more future-proof. Some outlets like Eurogamer, though, have pointed out that the Ryzen 5 1600 would be a better fit for a machine geared towards video and 3D applications, with gaming as a secondary use. But despite it excelling in productivity tasks, I believe the 1600 is also a solid gaming processor due to its six-core configuration and multi-threading support, something which might even give it an advantage over the i5-8400 in some games. But truth be told, if you only want playable frame rates in games (and by this, I mean anything above 30 frames per second) then a lowly Ryzen 5 1200 or an affordable Pentium G4560 processor will suffice for the time being, either being an OK choice if you don’t mind upgrading again within the next 3 years. 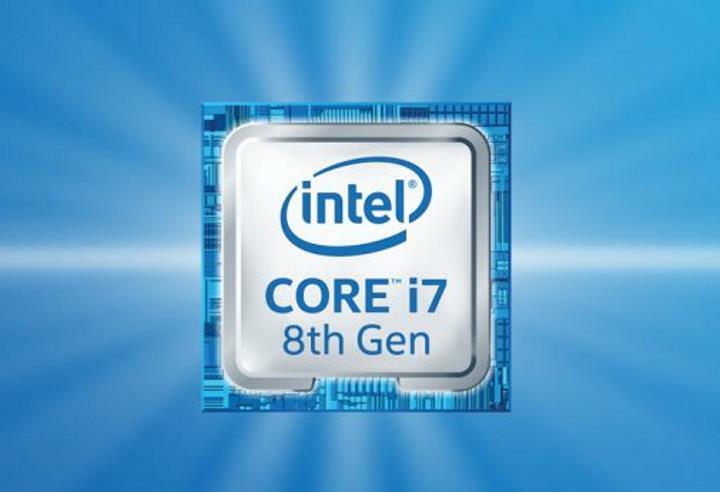 Of course, those wanting to build the best gaming setup possible would be well-advised to wait until Coffee Lake CPUs are widely available and prices settle down, as it’s clear that Intel’s 8th gen offers the best gaming performance seen from a mainstream processor in a long time.